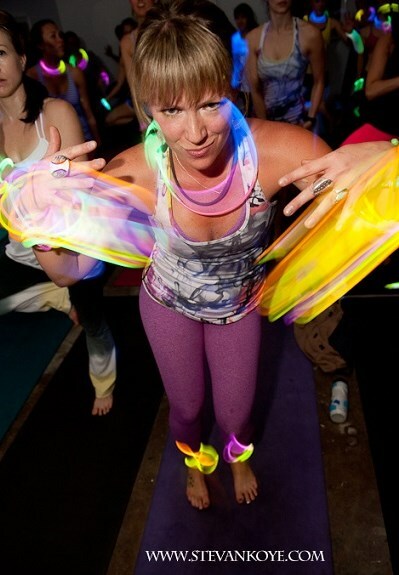 Photo Cred: Beyoutiful Hot Yoga shows us how it’s done. 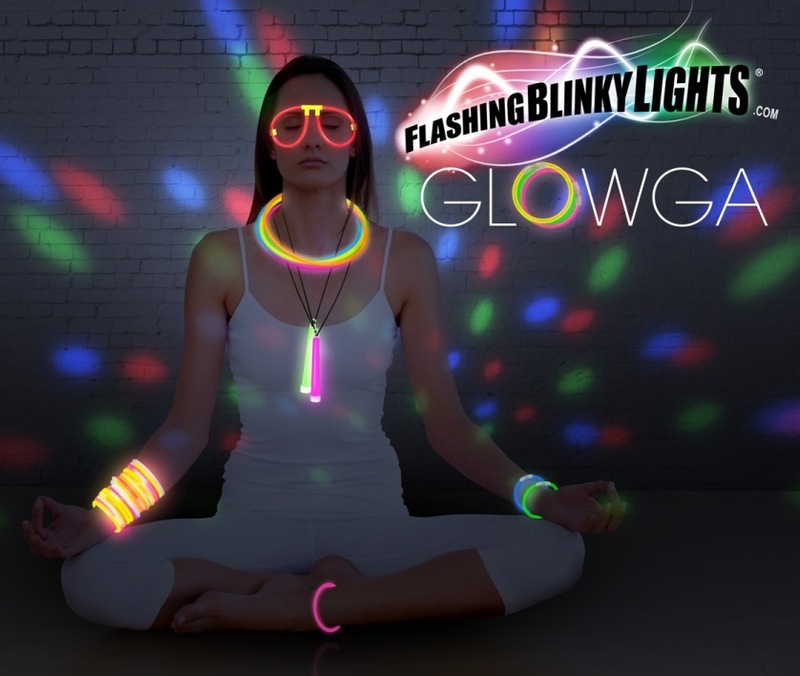 Glow products are dang affordable, so it won’t break the bank for instructors. 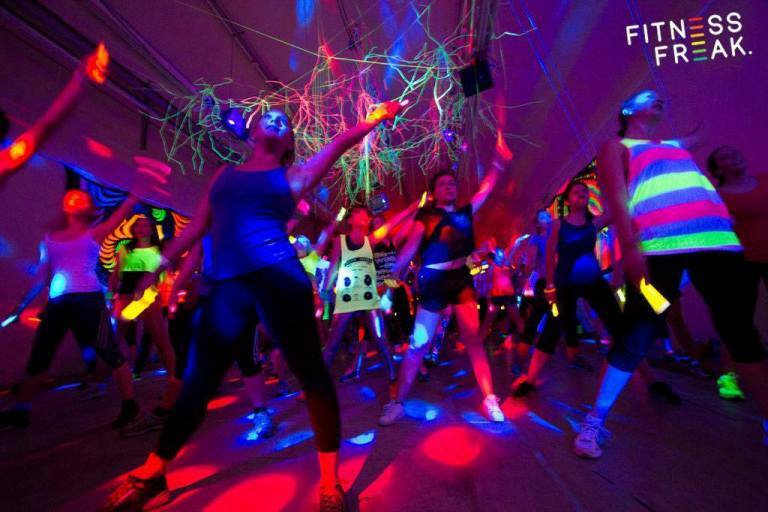 Packed classes, instructors – nuff said! Once again – incentive. 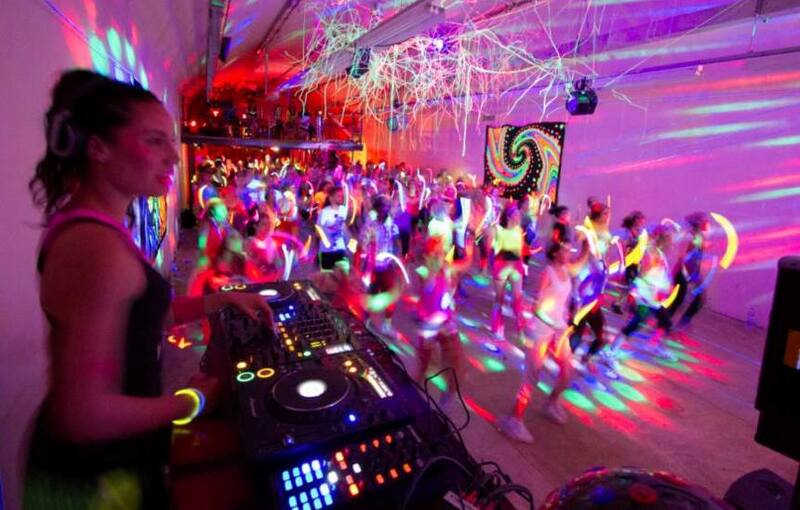 If ya need a push to get to class in the first place (hi, that’s me), glow kinda tricks the brain into thinking you’re partying…when actually you’re treating your mind, body and soul really well, like 100%. Sign me up. 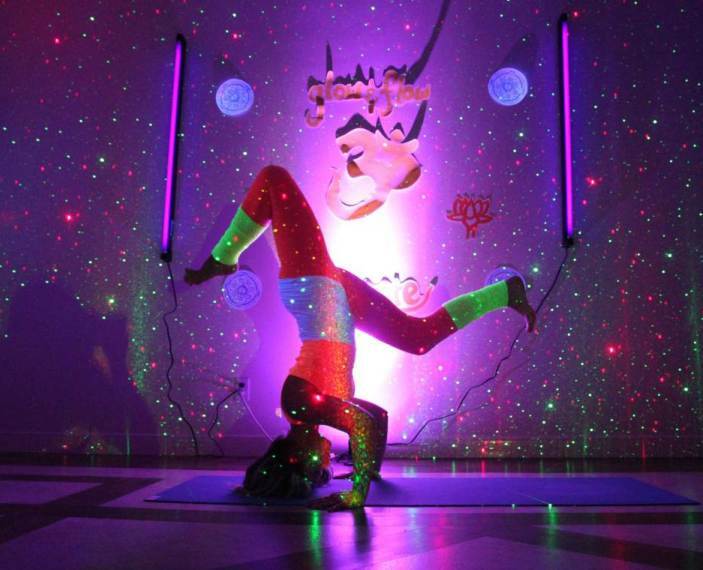 And how fun are these Stevan Koye shots from a mega Yogi event in Dallas? ‘Til next time, light loves.